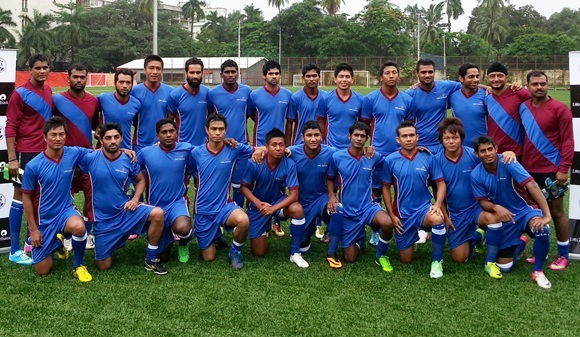 To Indian football aficionados, Trevor Morgan is a coach. To the IPL-style IMG-Reliance league, however, the Perth-based Englishman is a fitness trainer. The former East Bengal coach has been contracted by IMG-Reliance to train players that could be part of the league for a month. The deal should put an end to speculation over the fitness of the national team players who are also part of this new venture. India coach Wim Koevermans was sweating over the lack of match fitness of his players who have opted for the lucrative IMG-R league. Now the Dutchman will not lose sleep over it, as Morgan will address his concern. “It’s not my team and I won’t be teaching them anything. 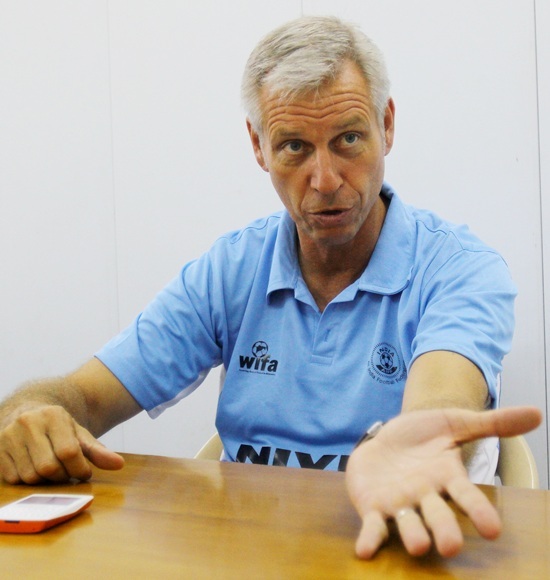 I just need to help the players to get match fitness level,” says Morgan. He added that it will provide football fans across the country “to get a chance to see players we only saw on television”. Following a face-off between IMG-Reliance and I-League clubs, it is the players who are bearing the brunt. Rightfully, the national team will be without some key players, as Koevermans has not included goalkeeper Subrata Paul and mercurial medio Syed Rahim Nabi for the upcoming friendly. Morgan says though he will work on the stamina and how to avoid injury, the players of national team should also be doing their own routine. He reminded that one cannot run down the IMG-Reliance league before it has started. Can Missy achieve seven golds at Swim Worlds?